Putting the company into the hands of a voluntary administrator should be done by the board members who agree that this step is necessary. They have to get the written consent of a registered liquidator to act as an administrator. A liquidator’s role is to wind up the company in a way that is orderly and fair to creditors. 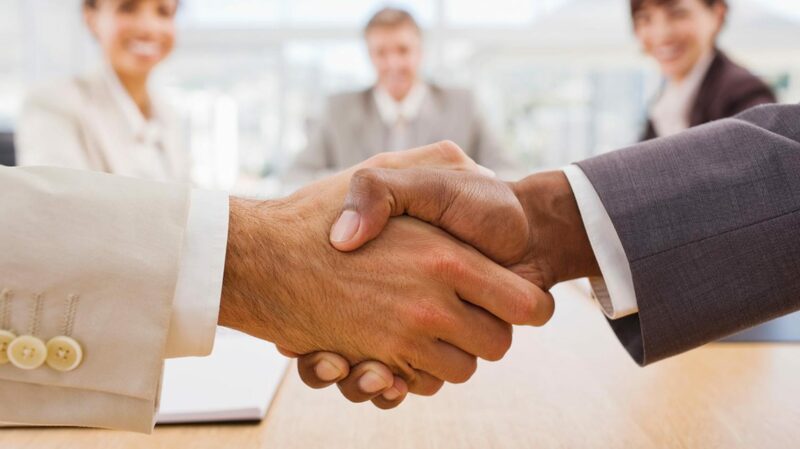 To appoint a liquidator the director of the company must call a meeting and board members vote on whether to wind up the company and appoint a liquidator or to apply to the Court to do so. Another option is to go into receivership. This happens when a secured creditor who holds security over some or all of the assets in the company appoints a receiver. Their job is to sell enough of the assets to repay as much as possible of the debt the company owes to the creditor. A director of the company may be the secured creditor. They should seek legal advice before appointing a receiver. 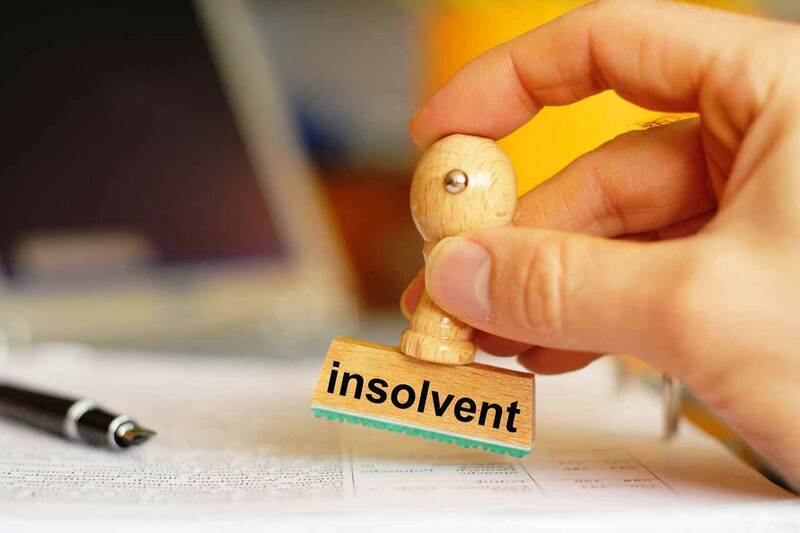 When a company is known or even suspected to be insolvent, trading must cease. If it does not the directors can be charged with a criminal offence of trading illegally as no insolvent company is legally allowed to continue trading.